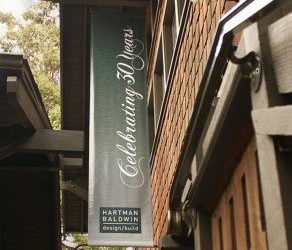 HartmanBaldwin Design/Build is a fully integrated Architecture, Construction and Interior Design company specializing in design build remodels, historic restorations, home additions and custom homes. We proudly serve the greater San Gabriel Valley, Orange County and Los Angeles County. Our offices are based in the historic towns of Claremont and Pasadena, California. Every neighborhood is unique, with its own style and history. It is why we are often chosen for projects that require a deep understanding of Architecture styles, as well as historically significant residences within Southern California. Our Architects, Interior Designers and Custom Home Builders are ready to help you achieve the vision you have for your new home. 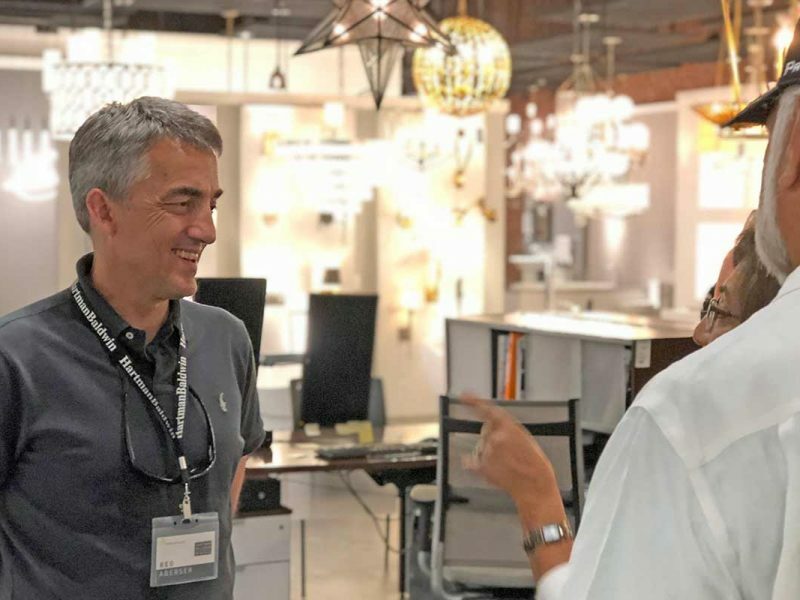 Our clients are highly discerning individuals, that are seeking like-minded Architects and Interior Designers that are passionate about transforming homes and the spaces we live in. Take a look at some of the remodeled spaces and custom homes we have created together with our clients. As experienced General Contractors we know that a home is more than just creative designs and quality craftsmanship. It is also where memories are made and serves as the gallery of our lives. 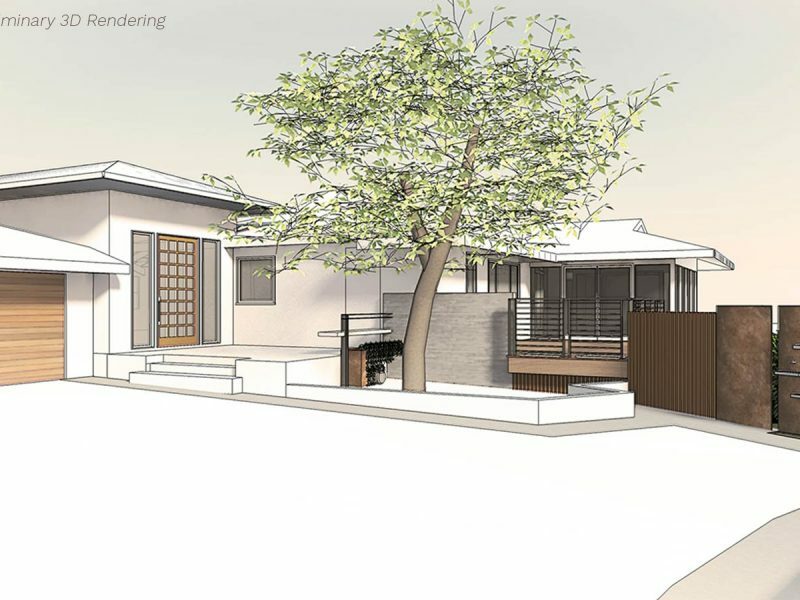 Learn why our approach for design build remodels, custom homes, and home expansions seamlessly and efficiently bring the disciplines of Architecture, Interior Design, and Construction together to provide you with an experience of ease, trust and peace of mind. Communication is the cornerstone to a successful relationship. That is why we survey our clients throughout the project and ask them to rate their experience. Take a look at our most recent survey results. 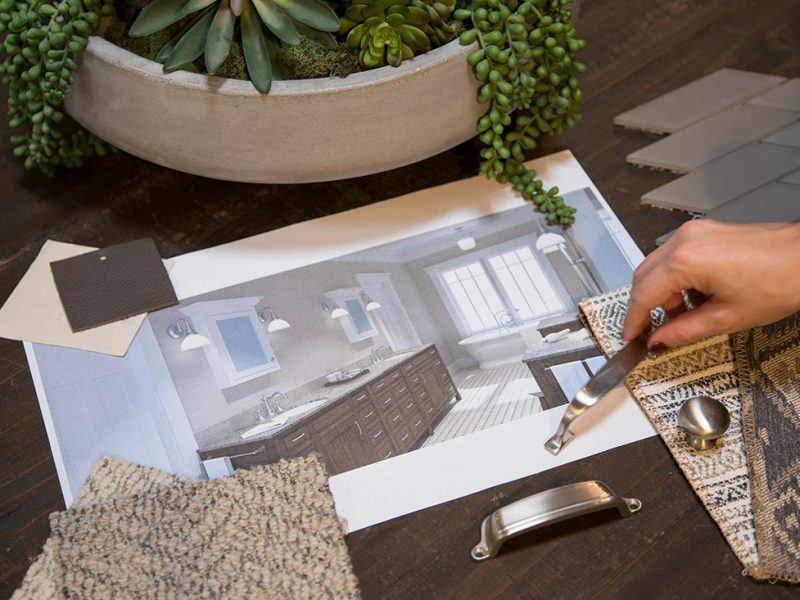 Our goal is to inspire you to think about your home and the possibilities for change. 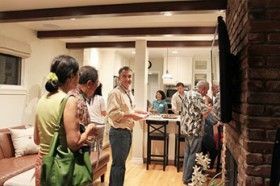 Register to receive exclusive invitations to any of our informative design/build lectures, home tours, receptions and mid-construction showcases. than knowledge and planning. 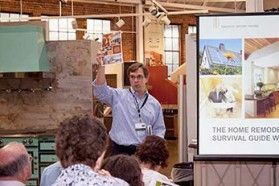 This workshop presents the information you need to start your remodeling project with more confidence and security. 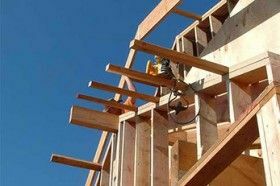 Visit a project in mid-construction and learn the goals and challenges directly from the Design/Build team. with past clients and HartmanBaldwin staff. We knew that with HartmanBaldwin and their team we would have no worries about the professional abilities and ethical principles of the people who literally had our home in their hands. 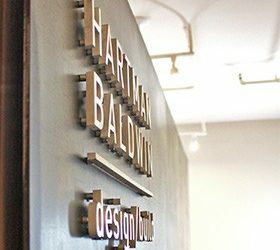 We are extremely pleased and happy with HartmanBaldwin: the quality of their work is excellent, their professional and ethical standards impeccable and their results both beautiful and functional. Working with them was both a comfort and a pleasure. We look forward to the next phase.